Black Feathers for stuffing Balloons from Eleganza at wholesale prices. 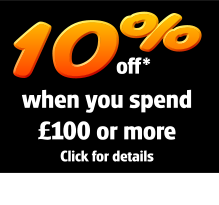 Black feathers perfect for stuffing deco bubble balloons or large 3ft latex balloons. 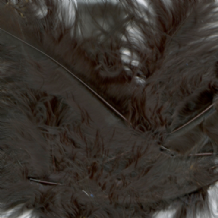 Black Feathers for stuffing Balloons from Eleganza at wholesale prices. Black feathers perfect for stuffing deco bubble balloons. 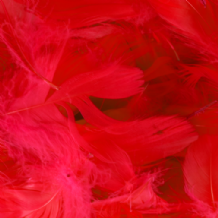 Fuchsia Feathers for stuffing Balloons from Eleganza at wholesale prices. Fuchsia feathers perfect for stuffing deco bubble balloons or large 3ft latex balloons. Fuchsia Feathers for stuffing Bubble Balloons from Eleganza at wholesale prices. Fuchsia feathers perfect for stuffing deco bubble balloons. Ivory Feathers for stuffing Balloons from Eleganza at wholesale prices. 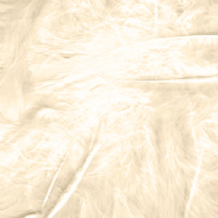 Ivory feathers perfect for stuffing deco bubble balloons or large 3ft latex balloons. Ivory Feathers for stuffing Bubble Balloons from Eleganza at wholesale prices. Ivory feathers perfect for stuffing deco bubble balloons. 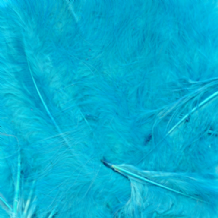 Light Blue Feathers for stuffing Balloons from Eleganza at wholesale prices. Light Blue feathers perfect for stuffing deco bubble balloons or large 3ft latex balloons. Light Blue Feathers for stuffing Bubble Balloons from Eleganza at wholesale prices. Light Blue feathers perfect for stuffing deco bubble balloons. 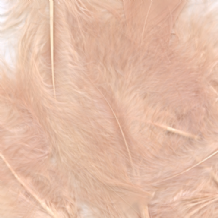 Light Pink Feathers for stuffing Balloons from Eleganza at wholesale prices. 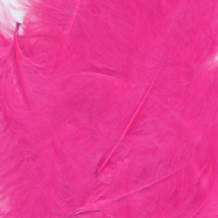 Light Pink feathers perfect for stuffing deco bubble balloons or large 3ft latex balloons. 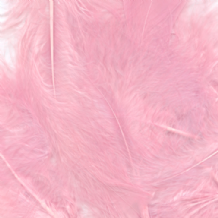 Light Pink Feathers for stuffing Bubble Balloons from Eleganza at wholesale prices. Light Pink feathers perfect for stuffing deco bubble balloons. Purple Feathers for stuffing Balloons from Eleganza at wholesale prices. Purple feathers perfect for stuffing deco bubble balloons or large 3ft latex balloons. 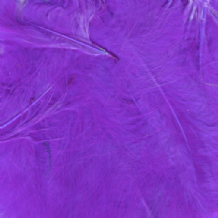 Purple Feathers for stuffing Bubble Balloons from Eleganza at wholesale prices. Purple feathers perfect for stuffing deco bubble balloons. Red Feathers for stuffing Balloons from Eleganza at wholesale prices. Red feathers perfect for stuffing deco bubble balloons or large 3ft latex balloons. Red Feathers for stuffing Bubble Balloons from Eleganza at wholesale prices. Red feathers perfect for stuffing deco bubble balloons. Rose Gold Feathers for stuffing Balloons from Eleganza at wholesale prices. Rose Gold feathers perfect for stuffing deco bubble balloons or large 3ft latex balloons. Rose Gold Feathers for stuffing Bubble Balloons from Eleganza at wholesale prices. Rose Gold feathers perfect for stuffing deco bubble balloons. 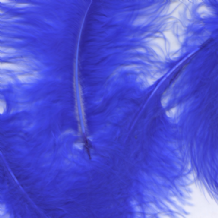 Royal Blue Feathers for stuffing Balloons from Eleganza at wholesale prices. Royal Blue feathers perfect for stuffing deco bubble balloons or large 3ft latex balloons. Royal Blue Feathers for stuffing Bubble Balloons from Eleganza at wholesale prices. Royal Blue feathers perfect for stuffing deco bubble balloons. 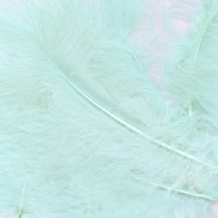 Turquoise Feathers for stuffing Balloons from Eleganza at wholesale prices. Turquoise feathers perfect for stuffing deco bubble balloons or large 3ft latex balloons. Turquoise Feathers for stuffing Bubble Balloons from Eleganza at wholesale prices. Turquoise feathers perfect for stuffing deco bubble balloons. 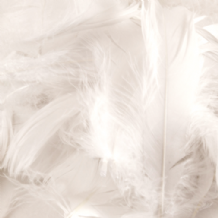 White Feathers for stuffing Balloons from Eleganza at wholesale prices. White feathers perfect for stuffing deco bubble balloons or large 3ft latex balloons. 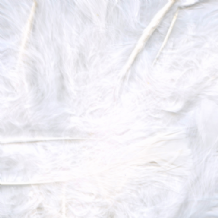 White Feathers for stuffing Bubble Balloons from Eleganza at wholesale prices. White feathers perfect for stuffing deco bubble balloons. Yellow Feathers for stuffing Balloons from Eleganza at wholesale prices. Yellow feathers perfect for stuffing deco bubble balloons or large 3ft latex balloons. 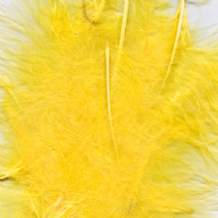 Yellow Feathers for stuffing Bubble Balloons from Eleganza at wholesale prices. Yellow feathers perfect for stuffing deco bubble balloons.